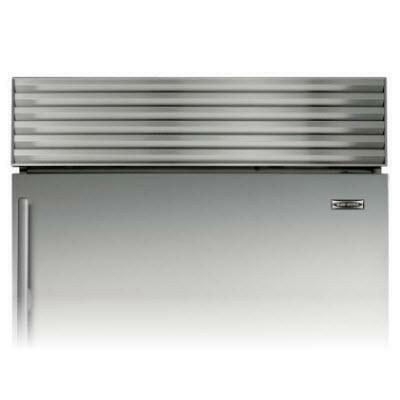 36" wide Stainless Steel grill for your 88" finished height tall built-in all-freezer unit from Sub-Zero BI-36F serie. 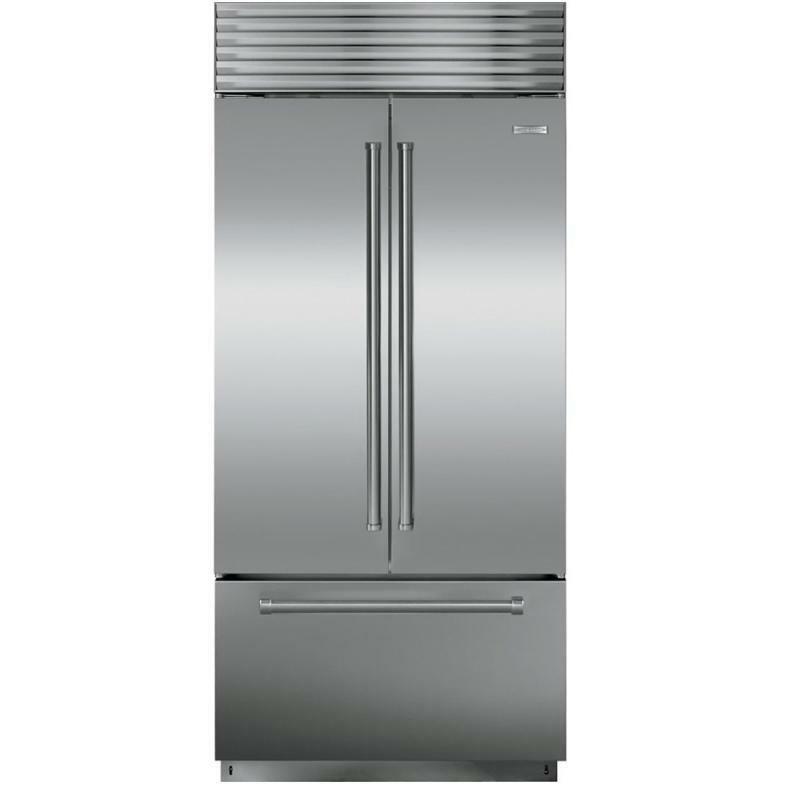 General Information 36" wide Stainless Steel grill; 88" finished height unit. 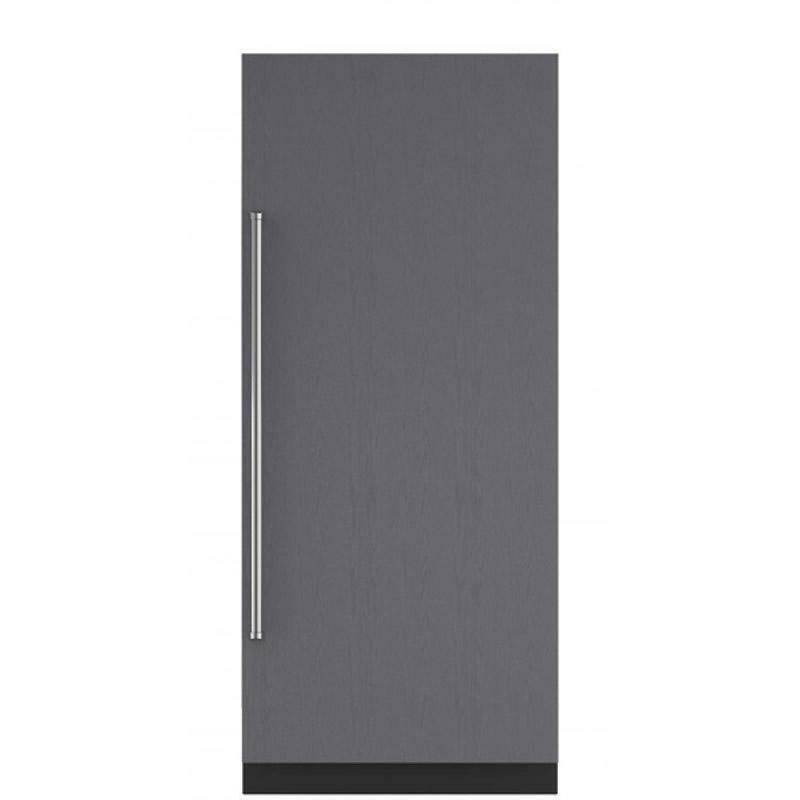 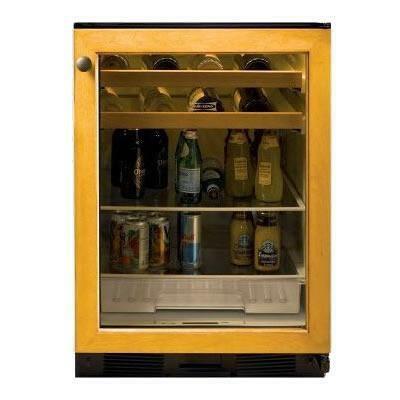 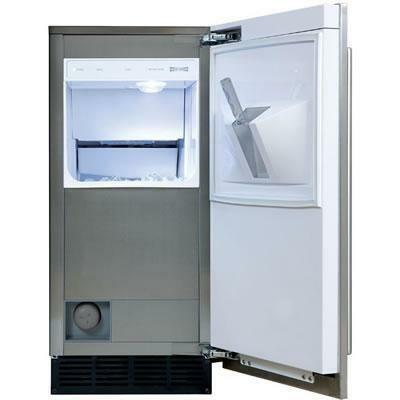 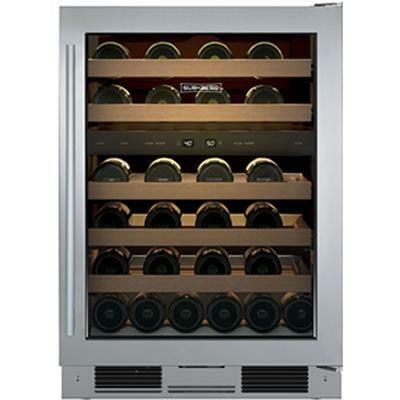 Compatibility For Sub-Zero tall built-in all-freezer unit from Sub-Zero BI-36F serie. 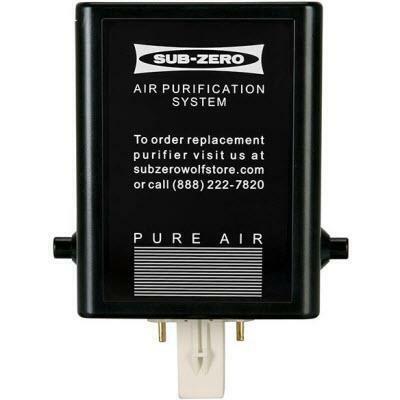 General Information: Built-in air purification filter.